We’ve all heard horror stories about those “bridezillas” who become nightmares to deal with in the months and weeks leading up to their weddings. Follow this advice to ensure that you remain levelheaded and relaxed. Planning a wedding can undoubtedly be stressful. 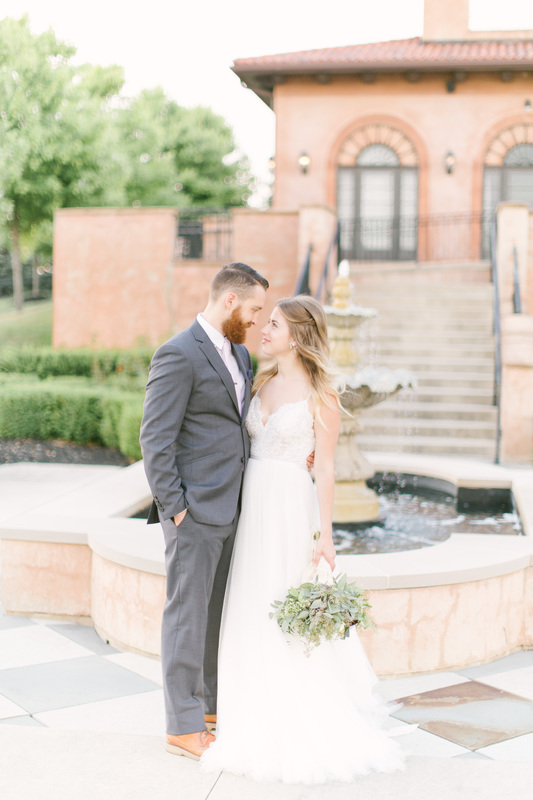 From shopping for wedding dresses at bridal stores in Columbus to consulting with bakeries and caterers, there’s a lot that goes into making your wedding dreams a reality. However, this doesn’t mean that you have to become a stressed-out bride. Here are some tips on how you can be an organized bride. One of the reasons why many brides become difficult to deal with is because their wedding planning process has become chaotic. If you stay organized and follow a schedule, you’re less likely to feel stressed and moody. Buy a planner and lay out everything you need to do, making sure that you give yourself ample time for all tasks. In the months leading up to your wedding, there’s nothing wrong with taking days off from the planning process to relax and unwind. In fact, it’s the best way to ensure that you don’t become too stressed and that your morale stays high. No one is disputing that planning a wedding isn’t stressful. However, it’s essential that you take the process one task at a time and remember to take breaks when you’re feeling overwhelmed. Ask your friends and family if you need help and above all else, remember to slow down and breathe.